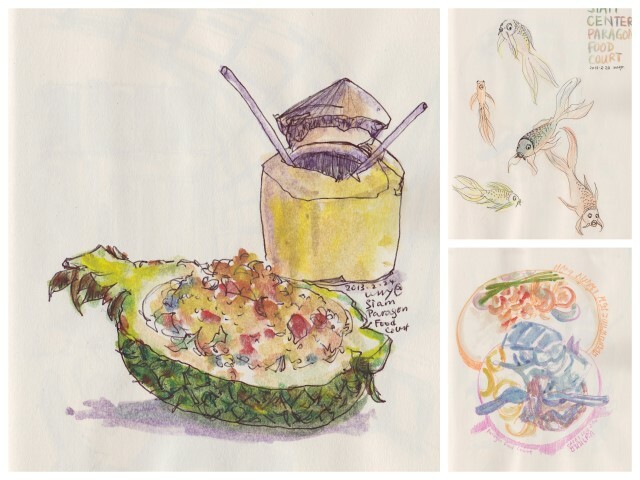 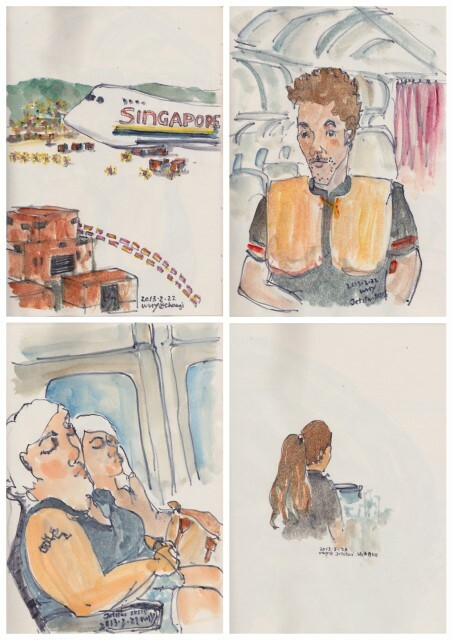 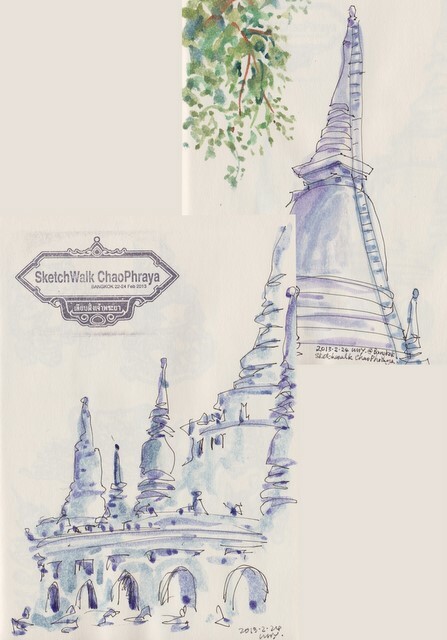 The highlight of Feburary is my first ever oversea sketch trip with the UrbanSketchers Singapore members at Bangkok, Thailand. 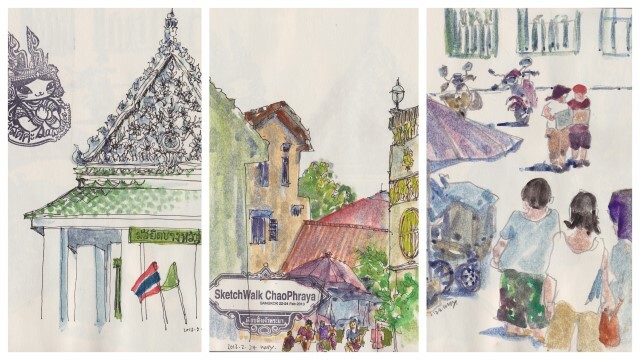 It was a 2-day event organized by the Bangkok sketchers as part of the community festival that celebrate a heredity area next to the Chao Phraya River. 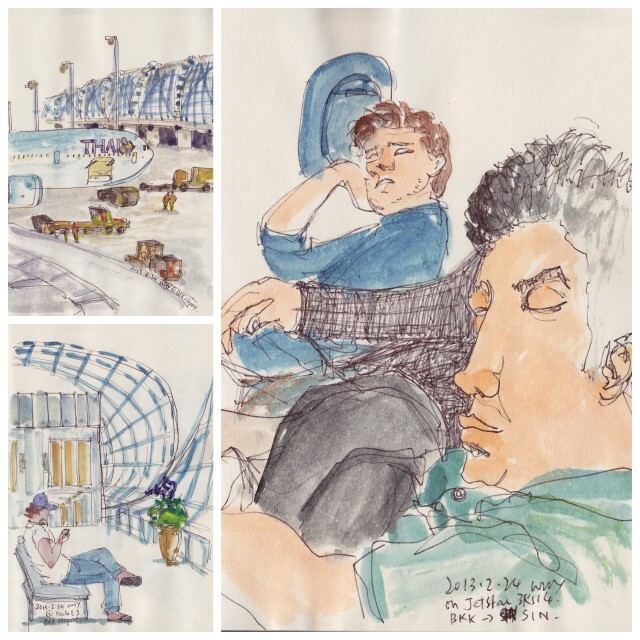 I am impressed by the hospitality and the organization of the BKK sketchers. 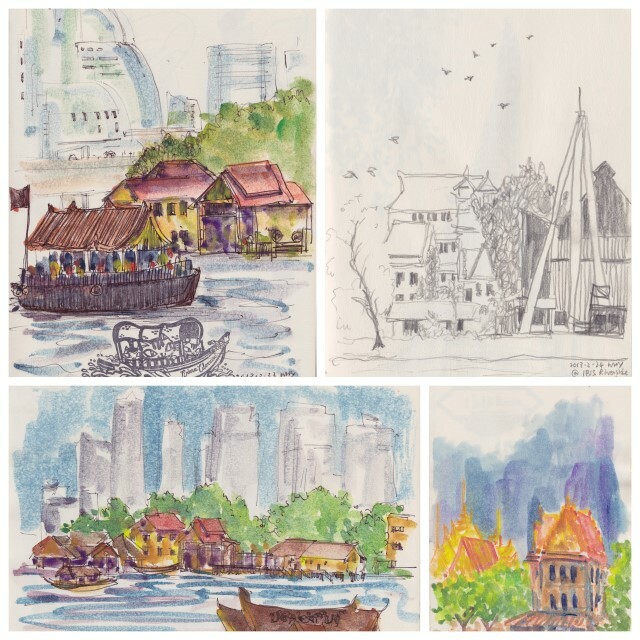 I enjoyed the experience very much and would sure be back to BKK!